The circus vet, help us change his mind! The Cole Bros. Circus will perform in Port St. Lucie, November 5-8. Post a comment on Facebook. Ask Dr. Borrego if he approves of the treatment of elephants, tigers and other animals in traveling circuses? 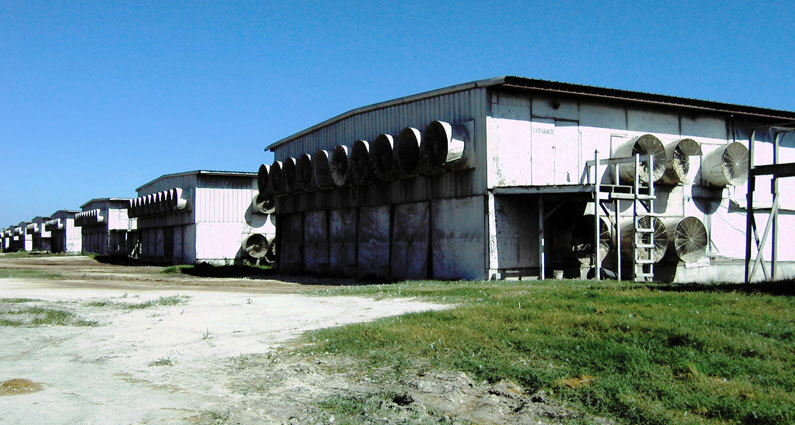 Urge him to visit ARFF’s website to learn more about the Cole Bros. Circus’ horrible history. Problems in recent years have included: failure to provide necessary veterinary care, cruel treatment of an elephant, inexperienced animal handlers, and violating the Endangered Species Act! Let Dr. Borrego know that you don’t support businesses that support cruel circuses. *Please share with ARFF any responses that you receive. The recently-announced Okeechobee Music & Arts Festival promises three days and nights of music, including more than 80 acts performing at five stages. It will also be a great opportunity for animal advocates to educate large crowds about the suffering of chickens in Florida’s egg industry. The festival (“Florida’s biggest-ever camping festival”) will be held in March 2016 at a property that happens to be a mile down the road from one of Florida’s largest egg farms. The farm, owned by Cal-Maine Foods, the largest producer of shell eggs in the United States, confines hundreds of thousands of chickens in bare wire cages so small that they cannot even spread their wings. Click here for video from inside the farm. For the most part, factory farms in Florida are in out-of-the-way locations. It’s not everyday that you have thousands of people driving by a factory farm. ARFF is exploring creative ways to spread a compassionate message to festivalgoers. Stay tuned!